REDUCED! 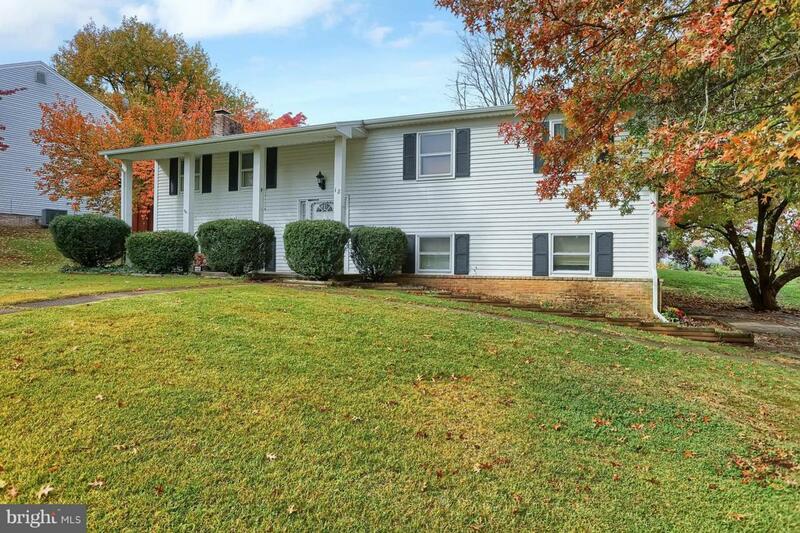 Green Lane Farms split entry home features 3 bedrooms, 2.5 baths, a master suite with full bath and recent updates, renovated kitchen with all appliances and a pantry cabinet included, a sunroom and a finished lower level family room with wood burning fireplace. This home has no carpet but rather hardwood, tile, laminate or vinyl flooring throughout as well as a fenced yard, shed, a large 2-car side entry garage and a 1 year HWA Gold Home Warranty is included!